He who can crack the informal market is sitting on gold… We have a lot of VCs looking positively at what we’re doing. The spaza shop market in South Africa is worth about R40 billion per year, and growing at 10% per annum. More than 90% of transactions are in cash. South Africans own only about one in five spaza shops. 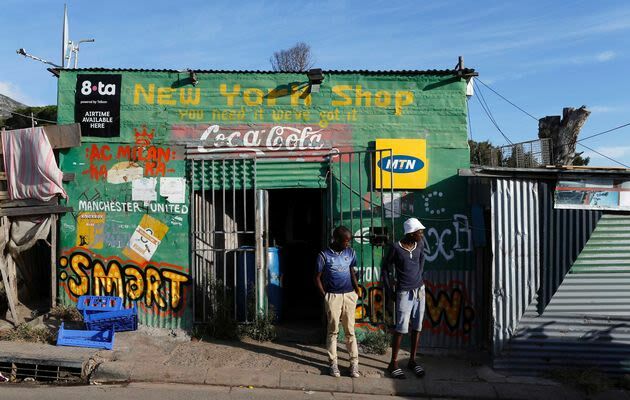 Spaza shops around South Africa are battling because, according to Siya Ntutela (CEO and co-founder of fin-tech firm Zande), many suppliers don’t offer credit to small retailers and supply chains are broken. Zande uses old-school USSD tech to allow spaza owners to apply for credit and make payments using a simple feature phone. The tech also enables cashless transacting between suppliers and spaza shops. Zande raises credit from large Fast-Moving Consumer Goods companies and extends it to spaza shops by supplying them with stock. It also negotiates bulk discounts. The Money Show’s Bruce Whitfield interviewed Ntutela for his weekly “ShapeShifter” feature. We have a huge cash book rather than a credit book… We deliver to their doorstep; we give them a good price… That [a mobile cash and carry] is exactly what we are! It’s not that we’re trusting; we’re careful!